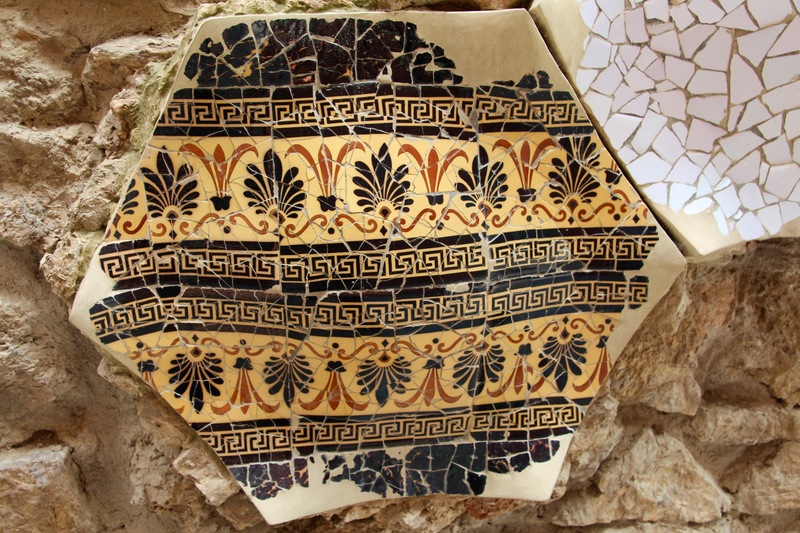 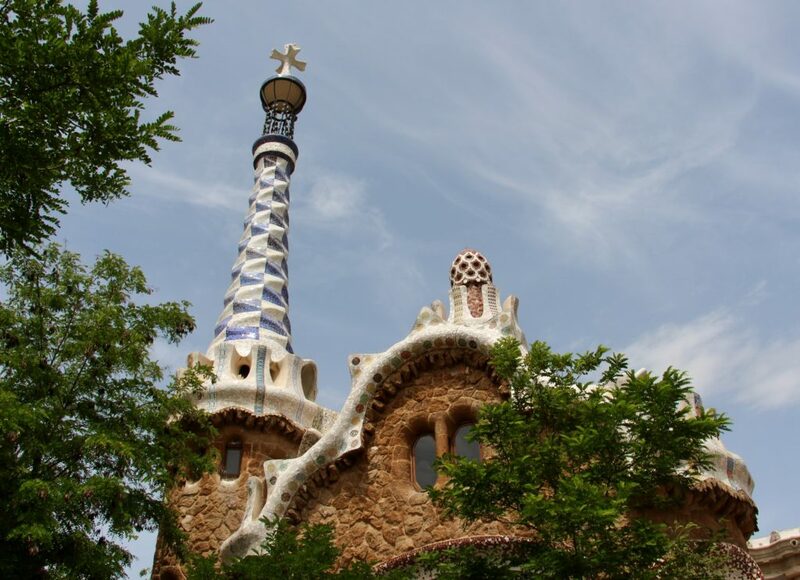 Barcelona, the cosmopolitan capital of Spain’s Catalonia region, is known for its art and architecture. 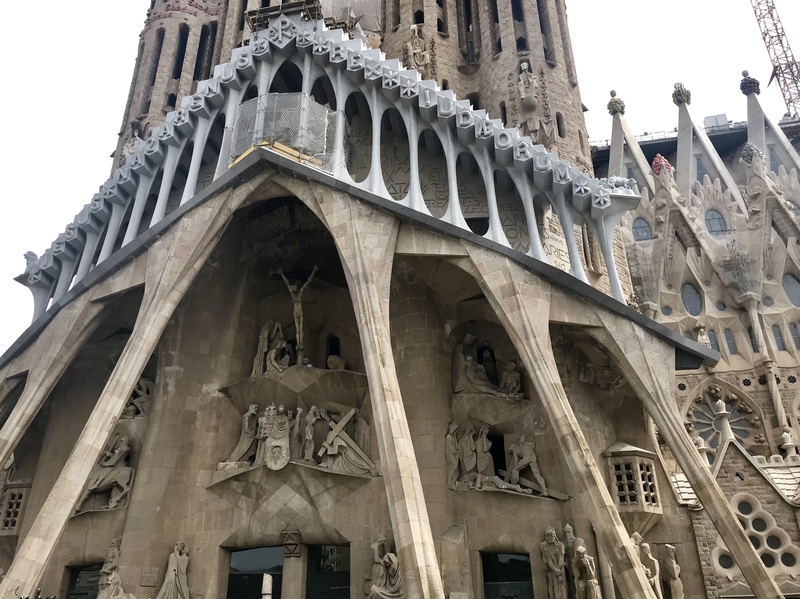 The exquisite and atypical Sagrada Família church and other modernist landmarks designed by Antoni Gaudí are showcased throughout the city. 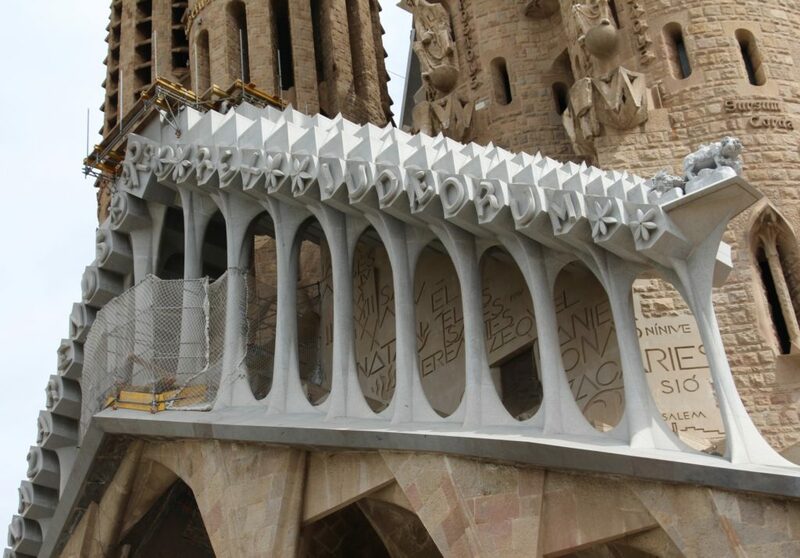 Work on the Sagrada Familia began in March 1882, based on a neo-gothic design by the architect Francisco de Paula del Villar. When he resigned shortly afterwards in 1883, Gaudí stepped in with perhaps his most famously creative design. 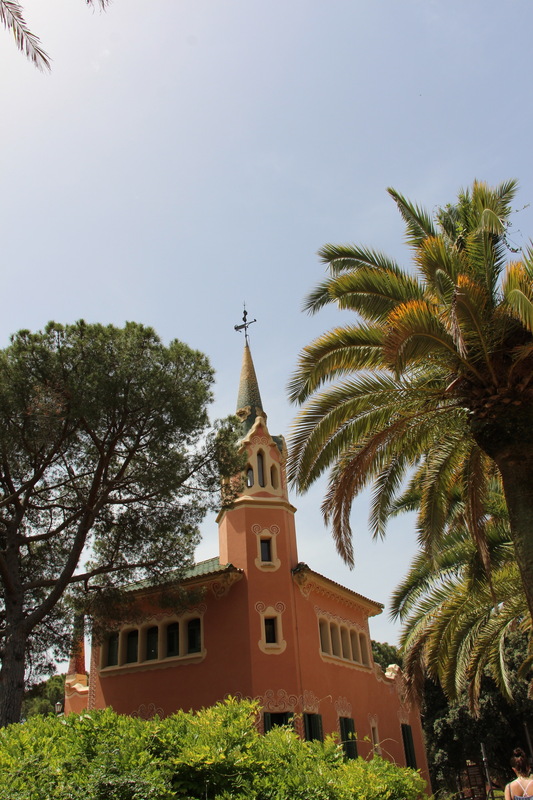 The church quickly became the life’s work of the Catalan architect. 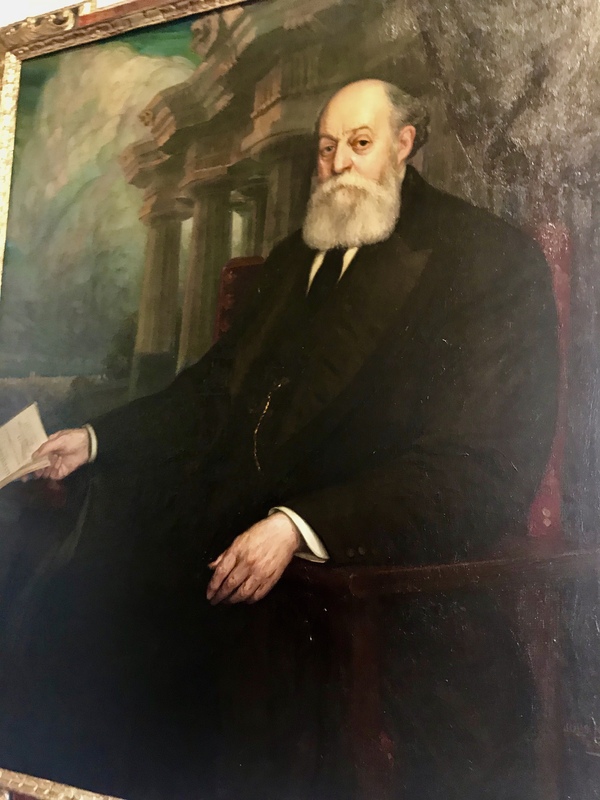 He oversaw construction between 1883 and early June 1926, when he was hit by a tram. 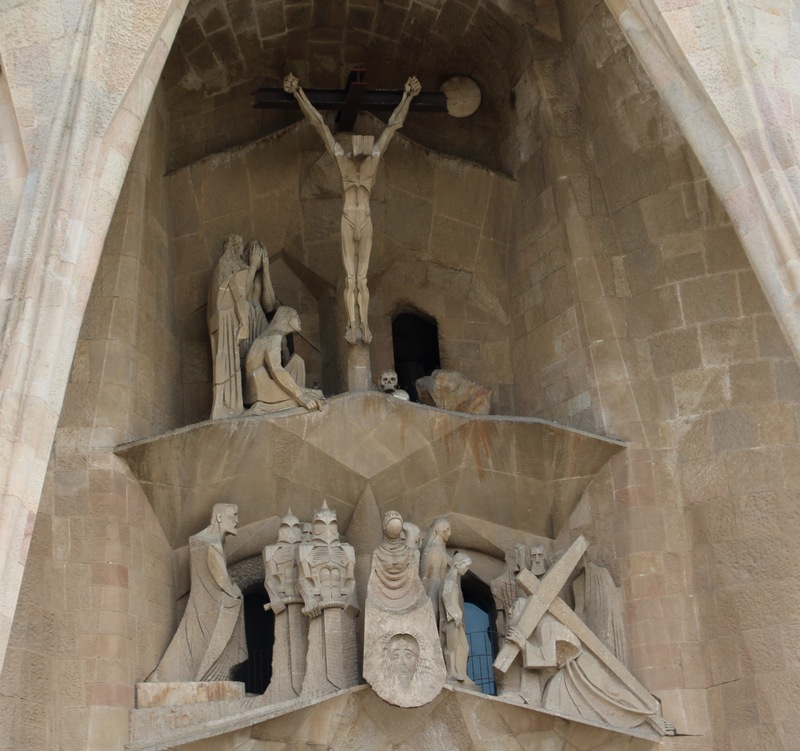 He succumbed to his injuries three days later and was buried, fittingly, in a chapel in the Sagrada Familia’s crypt. Gaudí’s collaborator Domènec Sugrañes took over the project, adhering to Gaudí’s original concept. 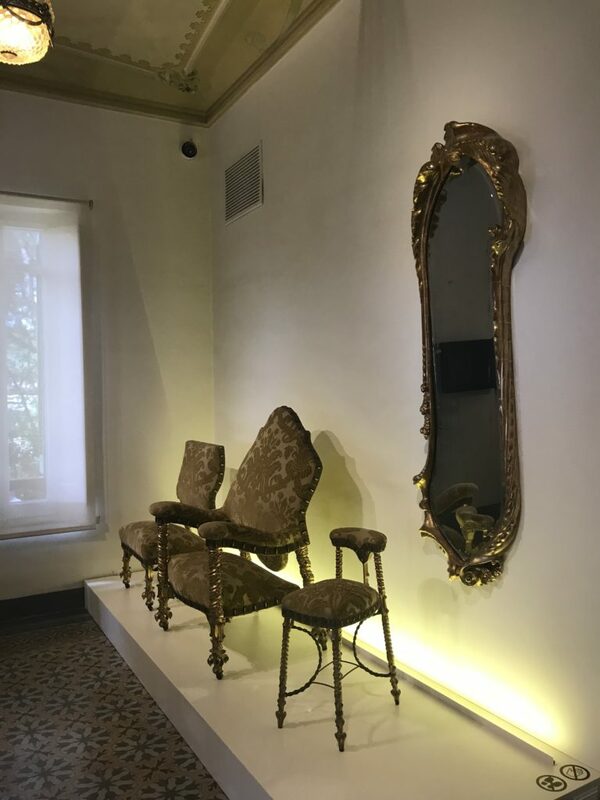 During the Spanish civil war the studio workshop burned down and original plans, drawings, photographs and models were destroyed, but the work went on. 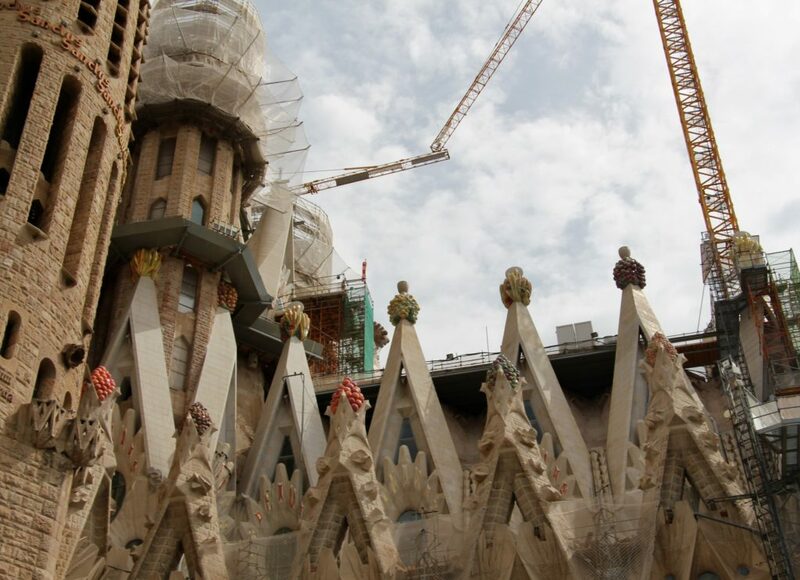 Some projections have Sagrada Família’s completion date as 2026, the centennial anniversary of Gaudí’s death, while others estimate construction could continue into the 2040s. 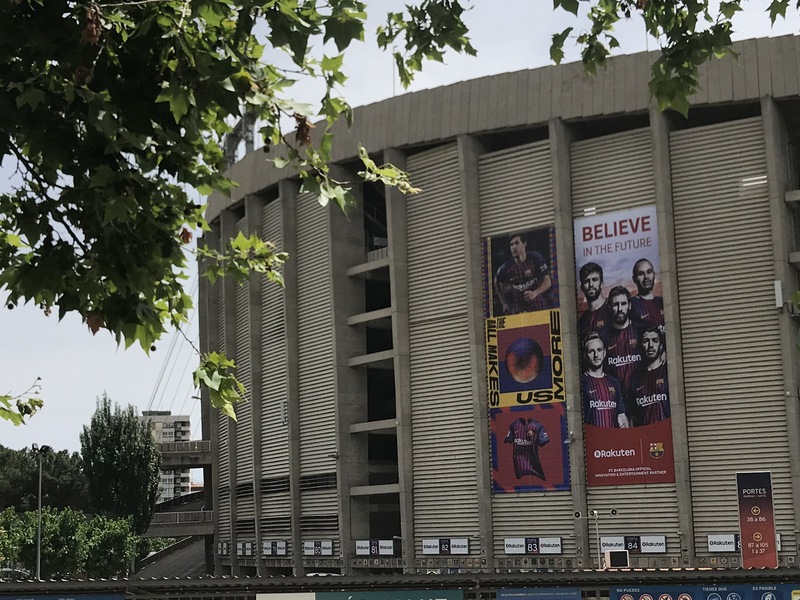 Guess we will see on our next visit! 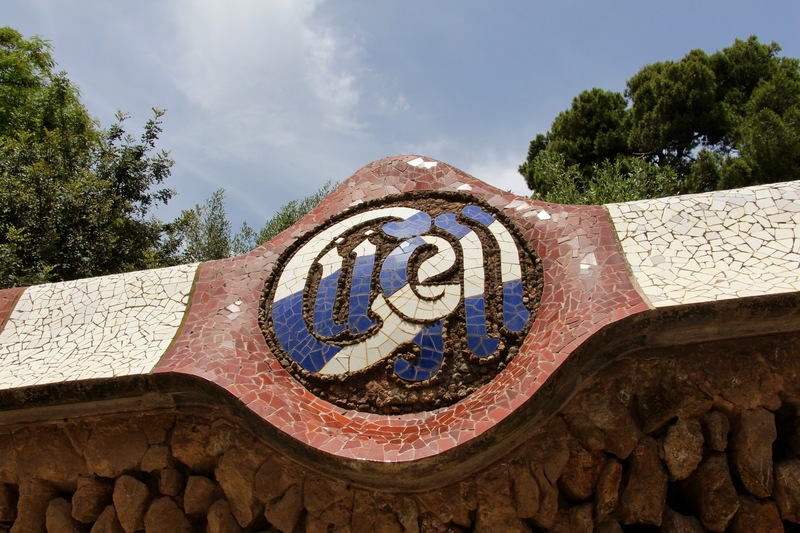 No visit to Barcelona is complete without seeing Parc Güell. 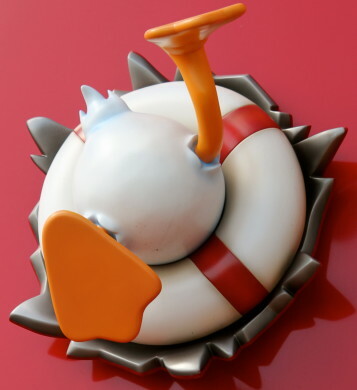 Be ready to walk! 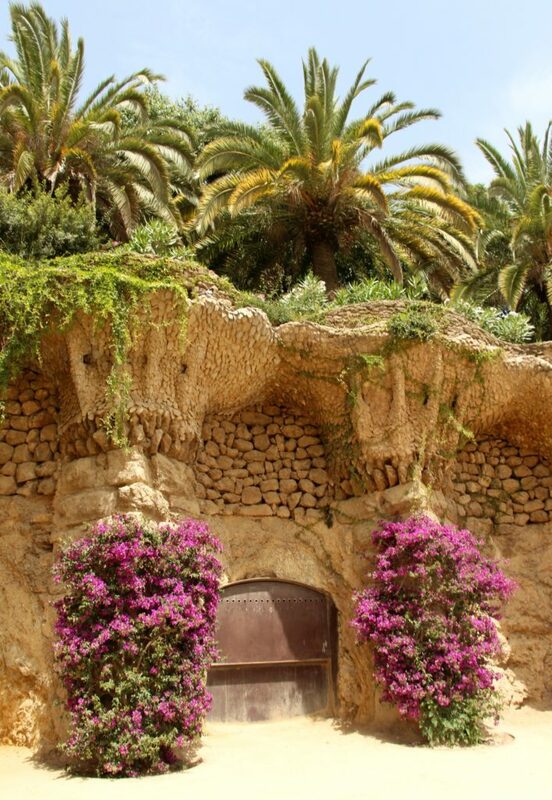 You will be heading uphill for most of the journey. The park was originally part of a commercially unsuccessful housing site, the idea of Count Eusebi Güell, after whom the park was named. 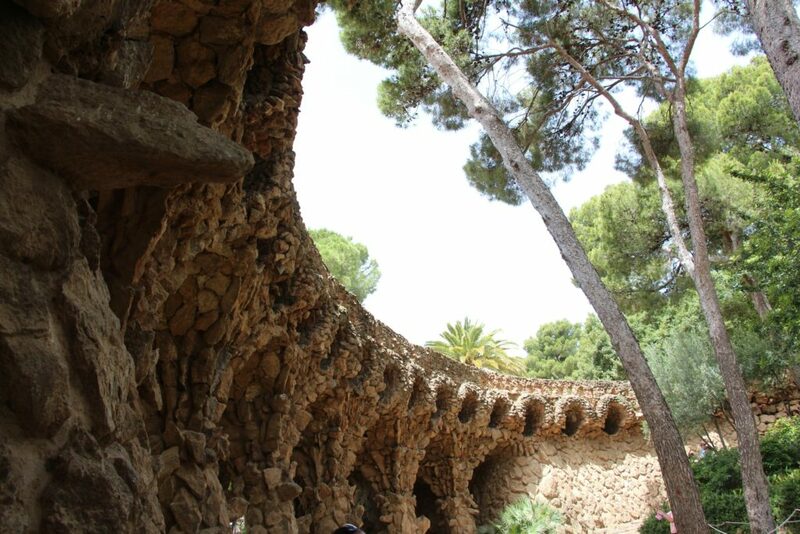 Güell and Gaudí conceived this park, situated within a natural park. 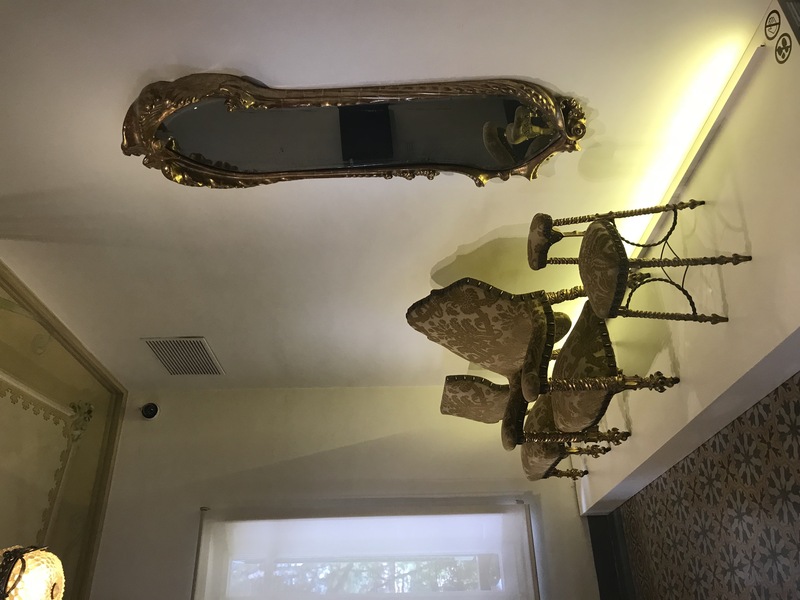 They imagined an organized grouping of high-quality homes, decked out with all the latest technological advancements to ensure maximum comfort, finished off with an artistic touch. 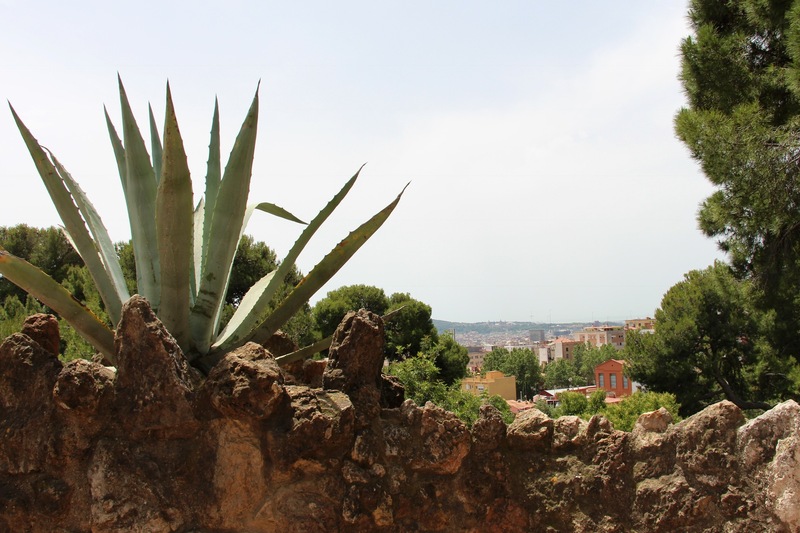 The intention was to exploit the beauty and fresh air away from smoky factories with sixty triangular lots being provided for luxury houses. 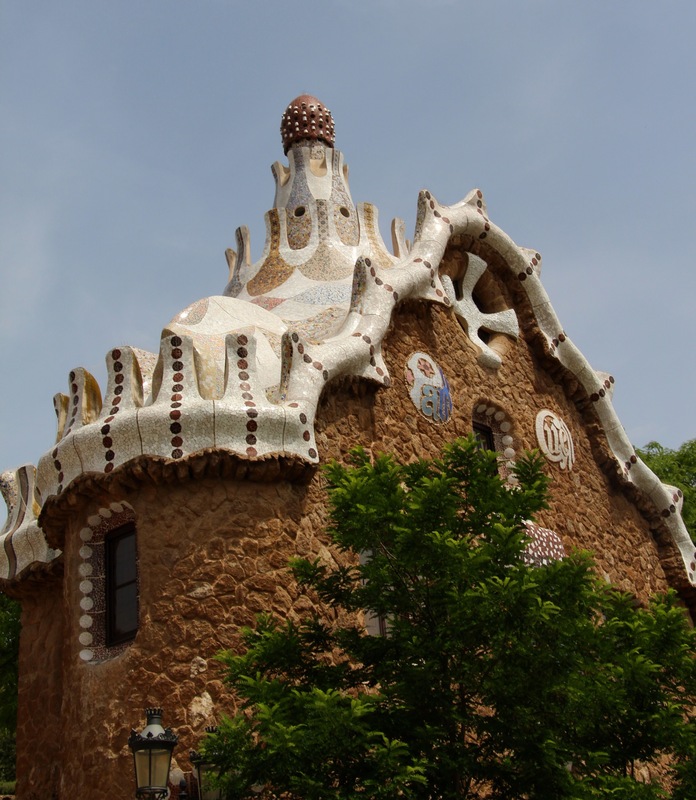 Ultimately, only two houses were built, neither designed by Gaudí. 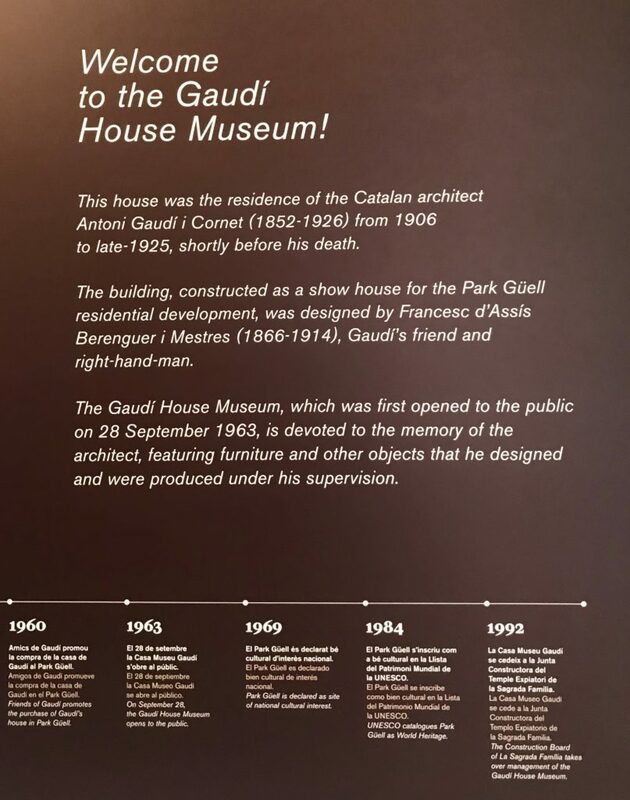 One was intended to be a show house, but on being completed in 1904 was put up for sale, and as no buyers came forward, Gaudí, at Güell’s suggestion, bought it with his savings and moved in with his family and his father in 1906. 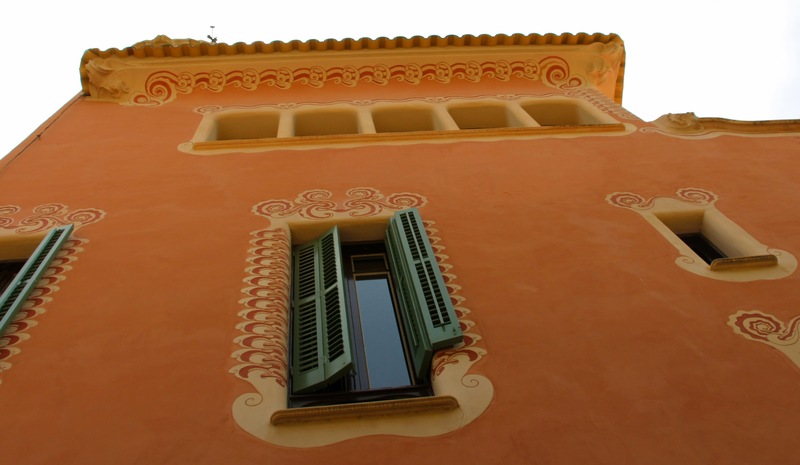 This house, where Gaudí lived from 1906 to 1926, contains original works by Gaudí and several of his collaborators. 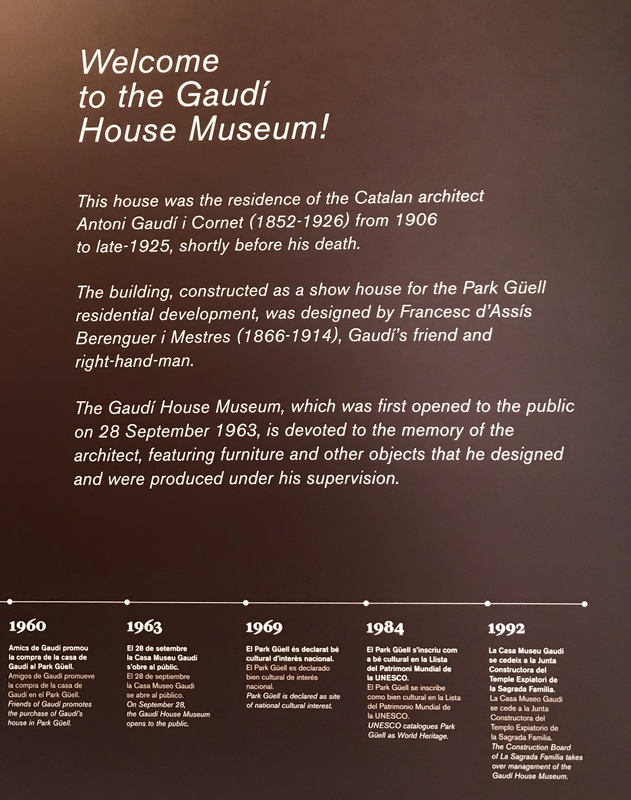 It is now the Gaudi House Museum since 1963. 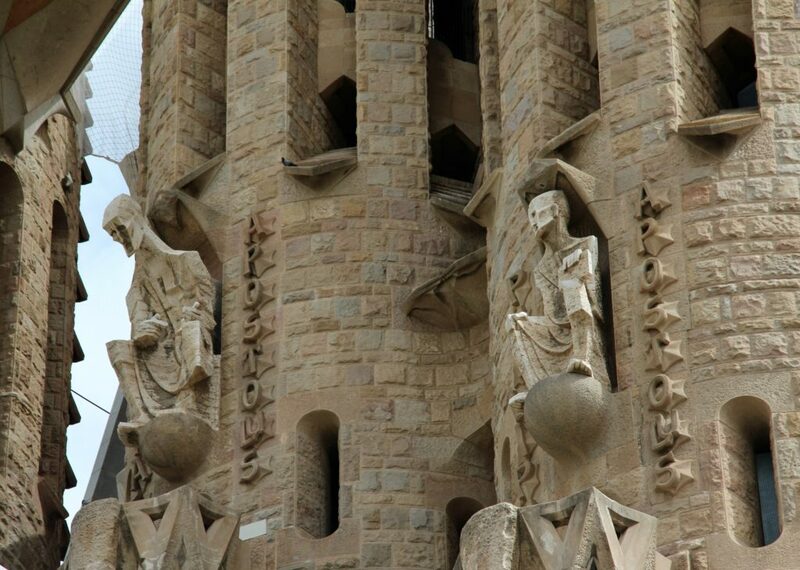 In 1969 it was declared a historical artistic monument of national interest. 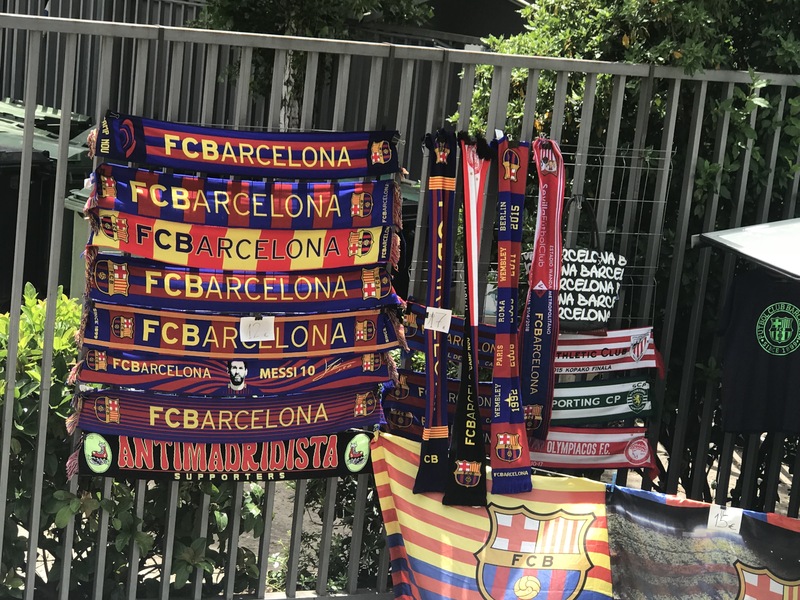 This just covers a few of the must see’s and if you’re a fútbol fan, you can’t leave Barcelona without a visit to FC Barcelona’s headquarters, Camp Nou Stadium.